Tarun Gupta September 8th, 2016 Pay Per Click no comments. A few weeks ago, search engine land reported about a new possible feature Campaign Groups to be added to Google Adwords. Webmasters claimed the the feature was being rolled out slowly and quietly. 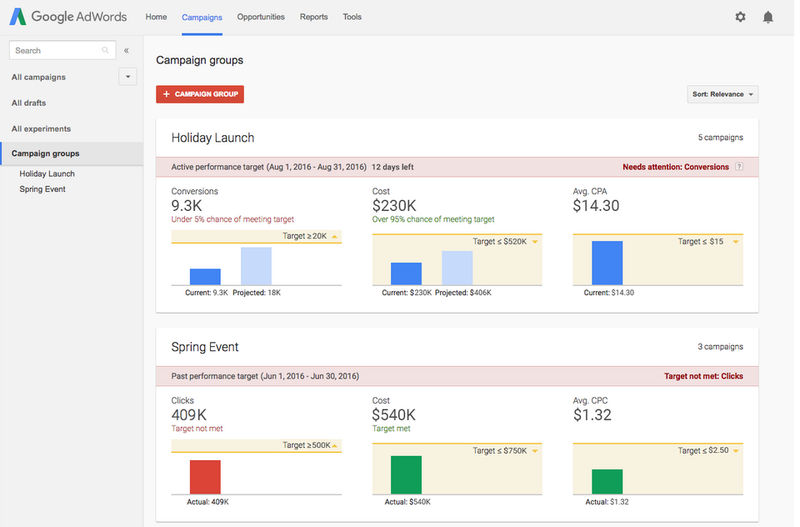 Now, Google has made the official announcement on release of Campaign Groups feature. Setting up the feature is simple, and advertisers can set up multiple Groups with distinct targets. 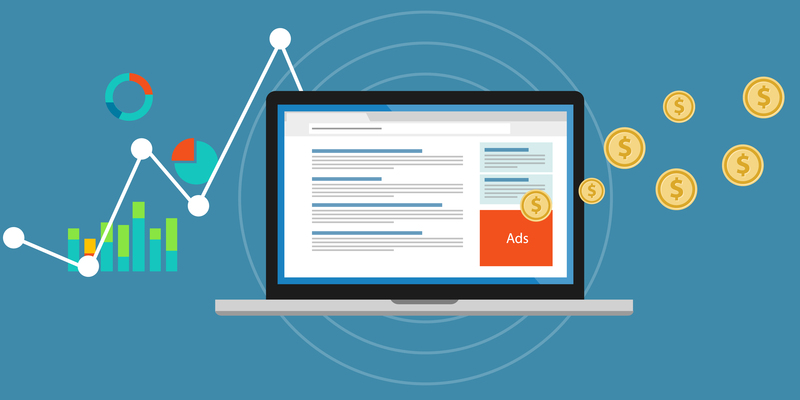 Once campaigns are added to the groups, advertisers can choose to monitor performance based on either clicks or conversions goals and set specific targets for metrics such as spend, total clicks or conversions, and average CPC or CPA. 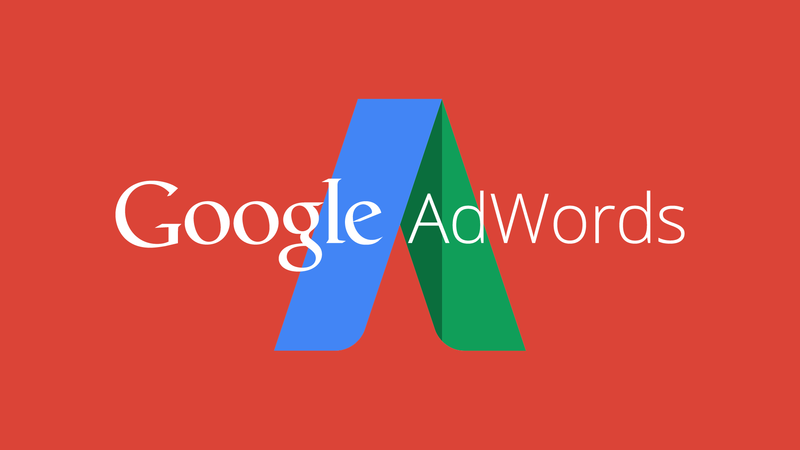 Campaign Groups feature will enable advertisers to group all their Google ad campaigns including search, shopping, display and YouTube all into one campaign. This makes PPC management easier to track and improve. Notably, the feature is not meant to help you optimize your campaigns, but just an evaluation tool for advertisers.